A garden filled with herbs is beautiful, fragrant and useful. Herbs can be utilized in preparing delicious meals, creating relaxing spa treatments and treating a variety of ailments. Some repel mosquitoes and flies while others protect vegetables from ruinous pests. With the proper preparation an herb garden can thrive in any climate. 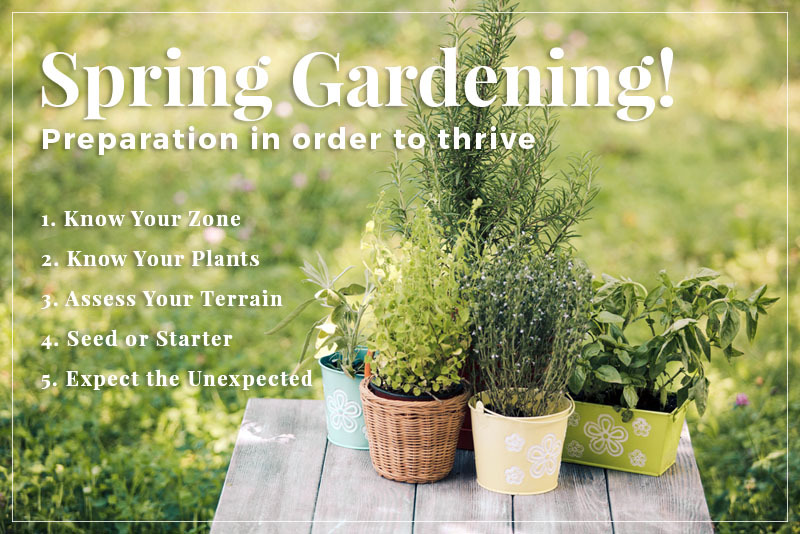 Know Your Zone – Before planning a garden of any type it is important to learn about your growing zone, including soil conditions, frost date predictions and your hardiness zone. Look up your area to determine its average last frost date. Some plants can be planted before the final frost of the year, but others should be kept indoors until the danger of a nighttime frost has passed. Pay attention to the current temperatures as well. The average frost date will give you a general idea of when your gardening can begin, but if temperatures are colder than average it is best to wait a few more days or even weeks before planting. Hardiness zones are determined by the lowest temperatures expected in a given area, and are especially useful for identifying which perennials will survive the winter where you live. The lower the hardiness score of a plant, the colder the temperatures it can withstand. Know Your Plants – Most perennial plants are hardy and can be installed early in the growing season, often before the final frost. Some annual herbs are more delicate and should not be planted until the proper time or temperatures. (Please consult each individual plant page for more information.) Container gardening is a popular option for any plant in any region. Herbs with similar sunlight, watering and temperature needs can be planted together in a large pot, then moved indoors when needed to protect them from the elements. Grown in this way many herbs will thrive year round. Containers can compensate for poor soil or limited space and can be moved to adorn different spaces at different times. Assess Your Terrain – Look around your garden before planting anything to determine the best location for each selection. Draw a map of the space and consider which areas receive the most sunlight and shade, the most drainage, and the most wind. Many herbs will not thrive in an excessively windy or exposed site, and should be planted near a wall, fence, bush or tree for protection. However, most herbs also grow best in full sun, so it is important to find a location that balances these needs. Evaluate your soil as well and consult with an expert to determine whether fertilizer or compost may be required. Most herbs grow well in moderately rich soil with ample drainage but some varieties, such as lavender, bay, rosemary and winter savory, are better suited to grittier soil with heavy drainage. Raised beds or containers can aid a gardener in providing the correct type of soil for their greens, and can be warmer than planting directly in the ground, enabling you to plant earlier in the season. Seeds or Starters? 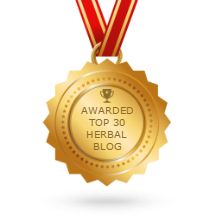 – Herbs can be grown from seeds, purchased as plants or propagated from existing species. Some types, such as basil, calendula, coriander, dill, parsley and sage can be grown from seed and should be started indoors several weeks before the outdoor weather is warm enough to sustain them. Growing successfully from seed takes time, experience and dedication. Many gardeners prefer to purchase already thriving plants and plant them directly indoors, or outside after the weather has begun to warm up. Plants with a long germination period may be grown more successfully from already sprouted plants. New plants can also come from the cuttings or roots of established plants. Lavender, sage, hyssop, mint and oregano grow well from cuttings. This is generally most successful when cuttings are taken later in the spring or early in the summer, when the parent plant is well established and growing vigorously. Some herbs can be divided at the root and the removed section replanted in a new location. This is best done in the late fall. Bee balm, horehound, marjoram, oregano, sorrel, tansy and thyme are among the plants that can be grown from root division. 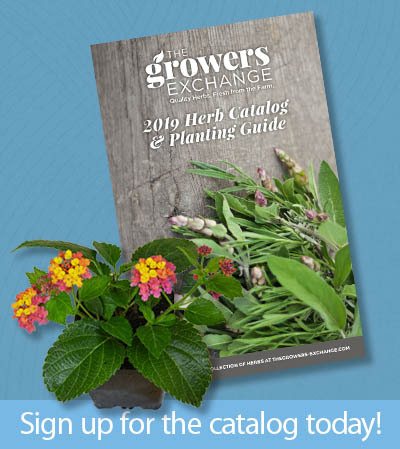 Expect the Unexpected – While growing calendars and weather forecasts offer useful guidance, they cannot guarantee a worry-free planting season. Late frosts can kill tender seedlings, so growers should be prepared to protect their budding greens. Keep a sheet on hand to temporarily cover plants if temperatures are expected to drop below freezing. If leaves or branches are delicate, use wooden stakes, metal rods, or even chopsticks to hold the sheet slightly above the plant, preventing contact with the leaves. Holiday lights or jugs filled with warm water can be placed around the base of tented plants to generate added warmth, enabling plants to survive an unexpected cold snap. The first breath of spring makes any gardener eager to start planting, but it’s important to wait until the time and temperatures are right. Waiting for the final frosty days to pass can be hard, but seeing your herb garden thrive makes it all worthwhile. Thanks a lot. As usual, very helpful. Can you grow herbs well in the kitchen. I am very new at this, but I do love to cook so fresh herbs would be wonderful. I see plants that are grown in water and a vase no dirt, can herbs be grown this way?